When I try to add using Microsoft.IdentityModel, I get error that IdentityModel is not part of Microsoft. I feel inclined to try some other source of token handling that is maintained properly. I installed “Microsoft HTTP Client Libraries”, “Microsoft ASP.NET Identity Core” (prerelease) and a second time installed “Windows Identity Foundation”. 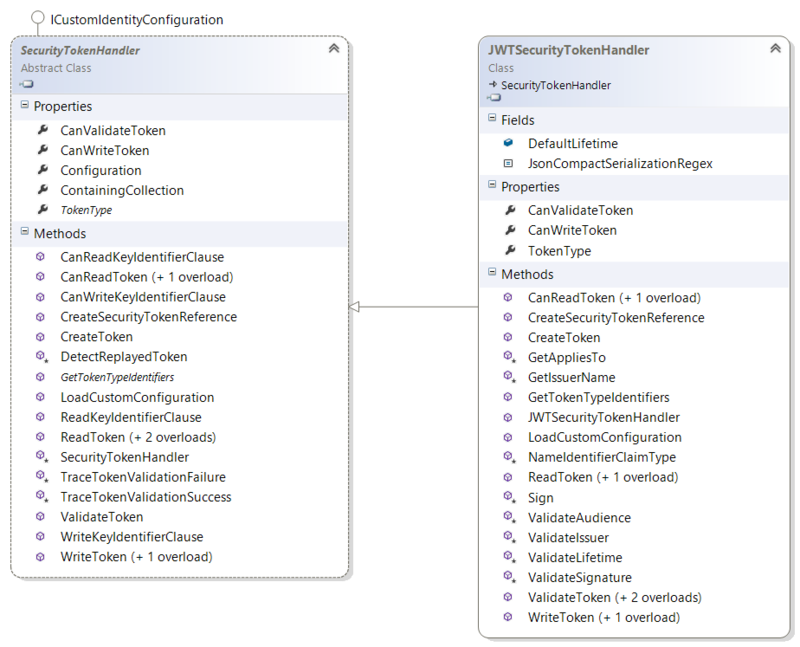 This time, without changing any of my user statements, Visual Studio 2013 now accepts SecurityTokenDescriptor. I discovered that using Microsoft.IdentityModel.Tokens hides the SecurityTokenDescriptor, which is apparently provided by using System.IdentityModel.Tokens.